A lot of Italian enterprises complain about crises, bureaucracy, and difficulties in their work, but only a small number really want to change the way they work, and how they present themselves to their customers. Salvatore Aranzulla (http://www.ilgiornale.it/news/politica/fatturo-1-milione-euro-offrendo-consigli-sul-web-1081679.html) is an entrepreneur who changed the working methods of his business substantally and successfully with the effective use of IT. Although you do not need to reach his level, in this article, we want to encourage you to take a few more steps into the world of IT. Everybody finds changing their routine difficult. 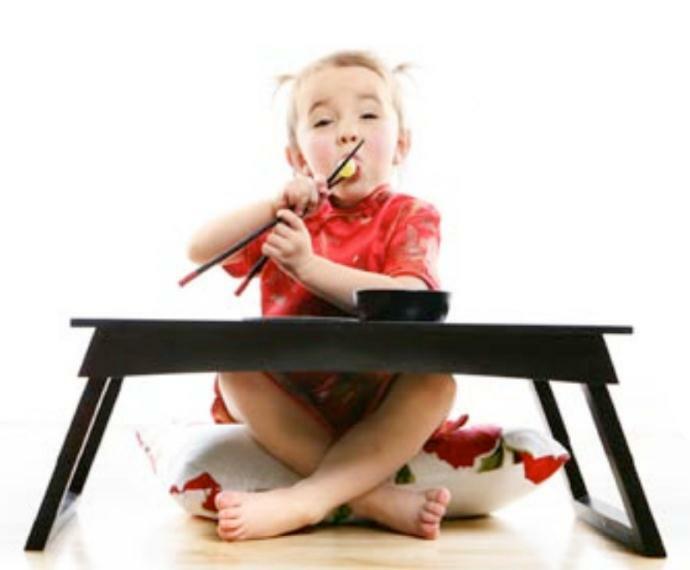 For example, if you have only ever used a fork and knife for eating, how easy is it to learn how to use chopsticks? You could try chopsticks for one meal, but pretty soon, you will return to using a classical fork and knife because it takes a big effort to change. What incentives can help us change and develop our business? Everybody is scared of innovations (me too! ), and we often don’t want to change our traditional working methods; though they may be reassuring, sometimes they don’t help us grow or develop. Change is possible only if the entrepreneur is forward-looking and has a good aptitude for change e.g. when dealing with new technologies. To give a specific example, the use of a PC with an invoicing system could be an obstacle for someone who has never dedicated time to learn how to use IT tools. If you have only a few customer invoices, you might think that dedicated invoicing software isn’t necessary. But this could mean checking a lot of paperwork to find your current and past turnover figures. With good IT, you can get this information from a database with only want a few clicks. If you have dedicated invoicing software, you can also immediately identify your best customers and your most profitable goods or services. Using invoicing software, you can also work out how to increase your turnover and extract a lot of data in order to improve your business marketing. I want to tell you the stories of two entrepreneurs who have made good use of IT. The first case is a building contractor who decided to use a tablet to write work reports more efficiently. Even though his business is not closely related to technology, and though his workers aren’t motivated about or up-to-date with IT, he is slowly reaching his target. The second case is an equipment retailer who commissioned software to manage his accounts and sales. After some months, the workers using this new software are now really satisfied because it is very useful. This entrepreneur has commissioned an app and a website for use by his employees with his customers. Furthermore, he’s leading a small digital marketing revolution, with a social media profile and this is getting a good response from his customers. After 2 or 3 years of low income, this new strategy has enabled his business to become more dynamic and technologically advanced and probably this year he will make a profit. It’s also important to think ahead when investing in the construction of a new website: through detailed analysis of the available information, many new customers have been gained with these new innovations. Don’t look for reasons to give up. The time you spend on your website is an indicator of the level of your customer service. This work can produce different outcomes such as new customers and increased loyalty from existing ones: be forward-thinking! Our suggestion is: consider new information technologies, if necessary with specialist advice. It’s a good idea to estimate how necessary it is to invest in innovation, and what the tangible results of such investment might be e.g. savings, diffusion of your trademark increased brand awareness, new customers and optimisation of your operational processes. Be on your guard against unreliable suppliers and services. Don’t believe anyone who guarantees that you will get a top Google ranking. I suggest you compare different consultants to identify which are the most credible ones, and which provide the best value for money. Finally, if necessary, contact us to talk about new business strategies!